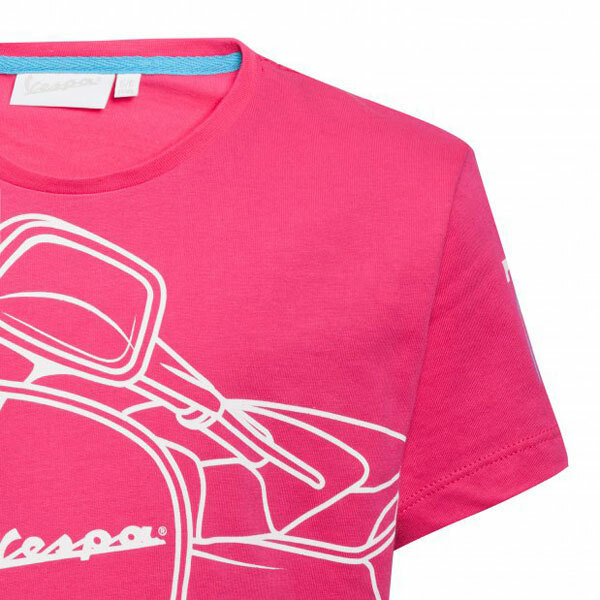 Two colours available, but just the one design. 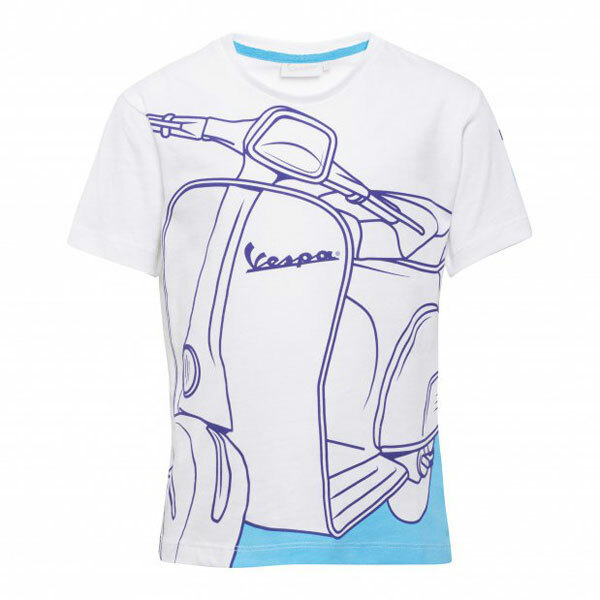 That design is a line drawing of a classic Vespa scooter (rather than a modern-day electric version), which is packed with plenty of detail and covers the entire front of the shirt. 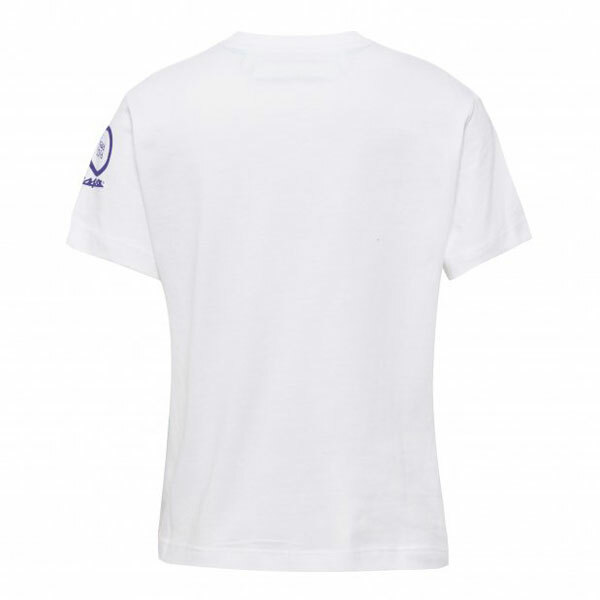 There is also branding on the sleeve of the t-shirt and some contrasting colour near the hem and inside the collar. 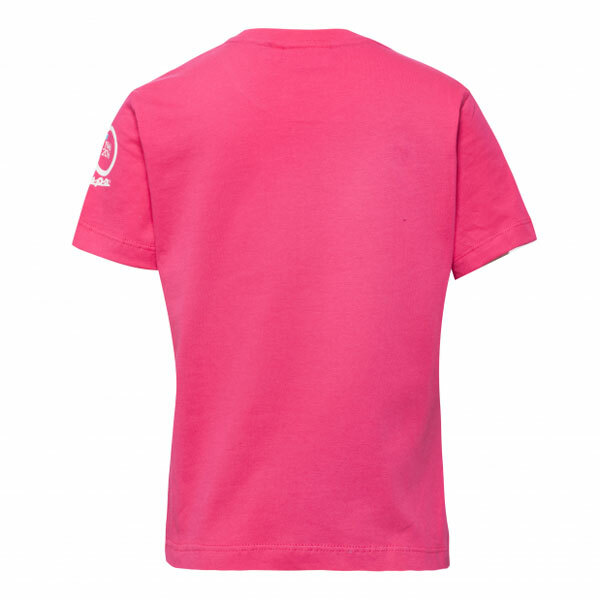 Not that you will see the latter when it is being worn. 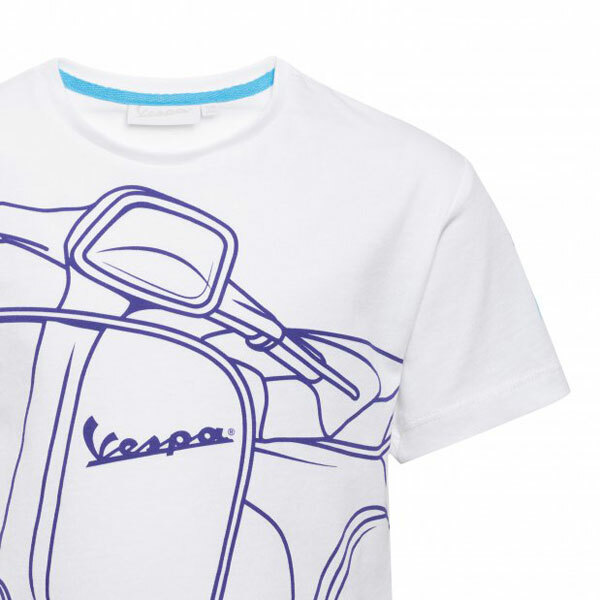 It’s a statement t-shirt and niche enough to not be seen very often. 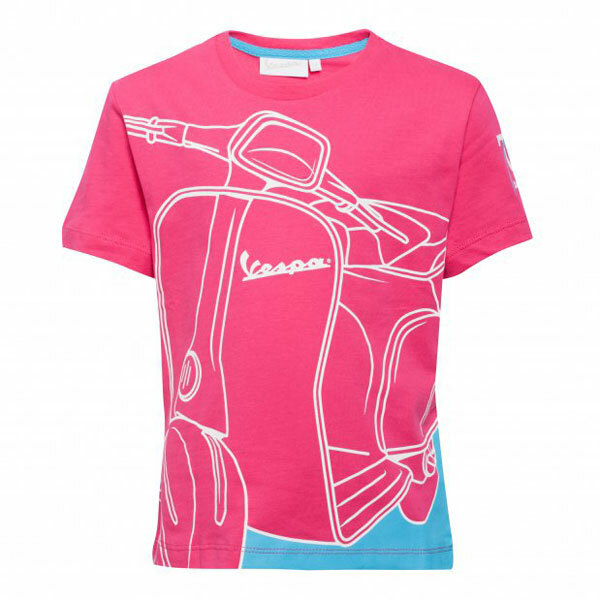 In fact, if you want one, you can only buy it directly from Vespa, which very few parents are going to go to the effort to do. If you have a child between the age of 5 and 10 and you can be bothered to do the work, you can pick one up for €24.59.